My name is Katie Portia, and I head up our team of Therapists. 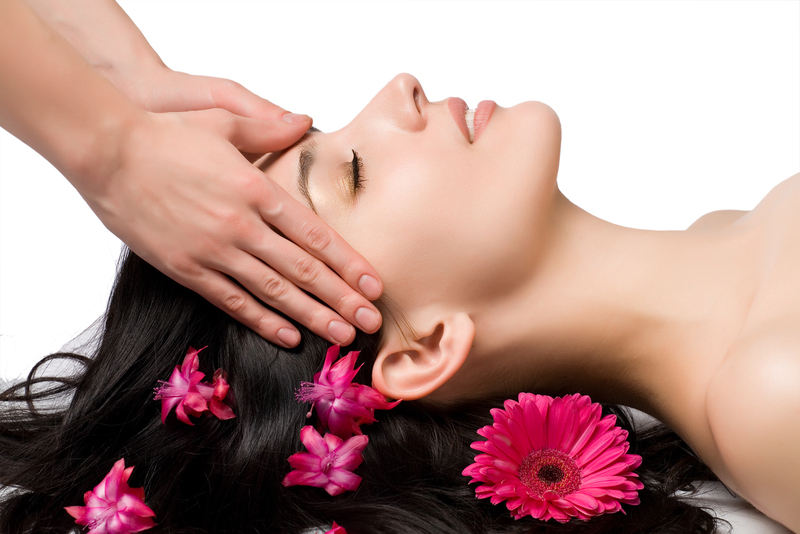 I have been a fully qualified Massage Therapist for the last 15 years specialising in Tantric Massage but also experienced in many other massage techniques and Alternative Therapies. We are sometimes able to fulfill same-day appointments, but pre-booking is advisable. We operate from immaculate, discrete, modern premises in the Old Market district of Bristol close to the motorway network (M32) and the train station (Bristol Temple Meads). There is ample on-street parking in the area and full directions will be given when you book. 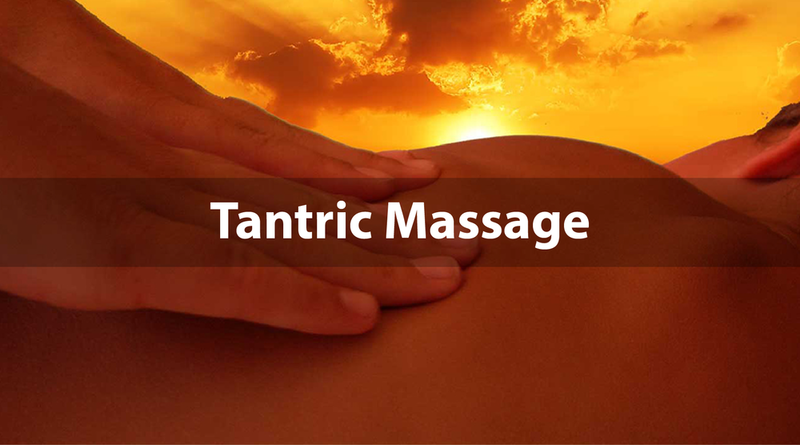 Bristol Tantric welcomes male and female clients as well as couples of any age. You will be received in a friendly and informal manner into our safe, clean environment and offered a beautiful and sensual experience where your worries fade into the background and you become totally relaxed and stress-free /this is not a sexual service so do not ask.